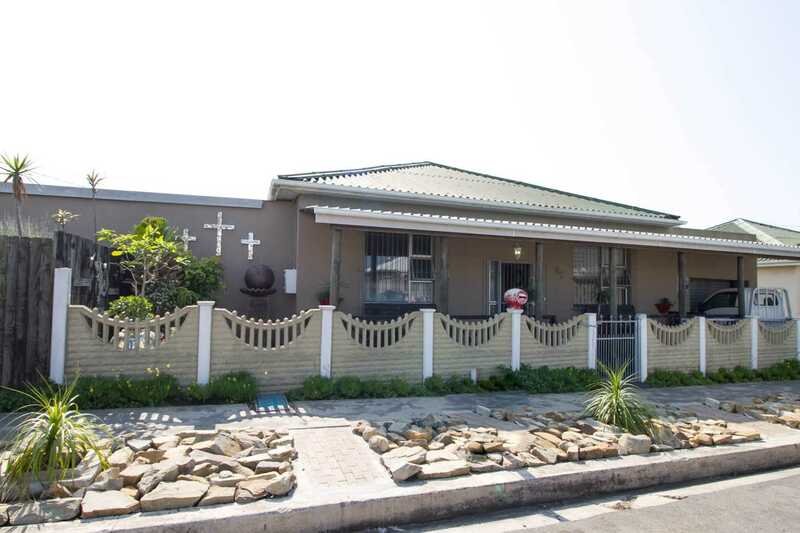 Harcourts Mercantile International Company presents this three bedroom two bathroom family home with five garages. Situated at a quite neighbourhood close to excellent fishing spots, walking distance to West Bank School, Post Office and shops. Don't delay will sell soon! !